Managing your emotions is much more than holding them back or hiding your feelings. Discover all about their influence on your efficiency. Holding yourself together isn’t the only way of managing your emotions. In fact, pretending that there’s nothing bothering you has the exact opposite effect. It isn’t only your mood that is affected by your feelings. When you’re having a perfect day, your energy levels are different too. You feel pumped, and you think clearly. While when your heart isn’t in the right place, things seem to keep on going worse and worse. This isn’t something so strange to understand. We have feelings and, like our thoughts, they play a crucial role in who are and how we act. Therefore, it’s only reasonable that our emotions influence our productivity so much. 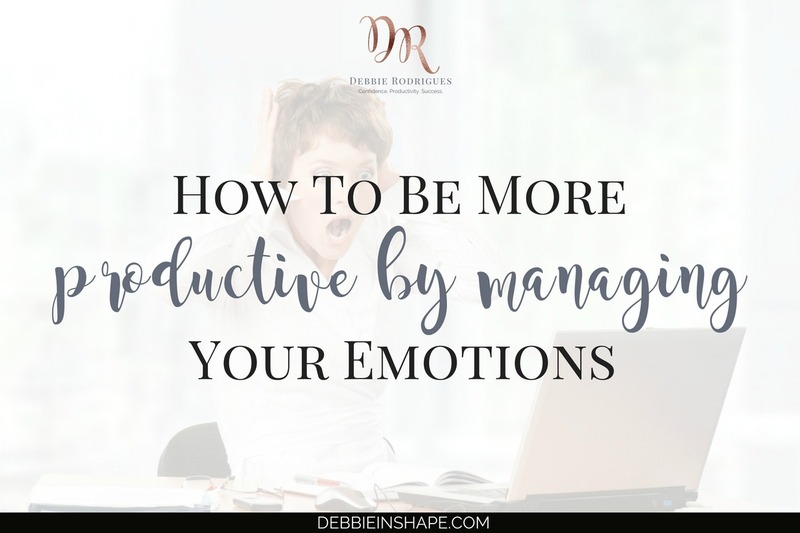 Below you’ll find more information about managing your emotions, their role in your performance, and tips on how to take advantage of them to get more done. Fearing mistakes can become a major block if you don’t take care of it. What first seems to be a legit concern and your desire of doing a good job, can turn into a serious source of procrastination. It isn’t always easy to overcome fear. That’s why I put together a list with 30 affirmations to build confidence. Pick your favorite and start working on them. How do you feel when you have a meeting with someone you hold some grudge against? Can you say with 100% sincerity that you focus exclusively on the topics that need to be discussed? Is it really possible to avoid judgment and resentment to get in the way? As we’ve seen before, how we feel makes a difference. And if you don’t feel well, you aren’t efficient. That’s why forgiving is good for productivity! Discover the 5 steps to forgiveness and enjoy its benefits. We buy planners, use many tools, and apply different methods hoping to improve our efficiency. However, if we don’t pay attention to what we feel, we may get stuck without even realizing what’s going on. Prevent us from performing accordingly. 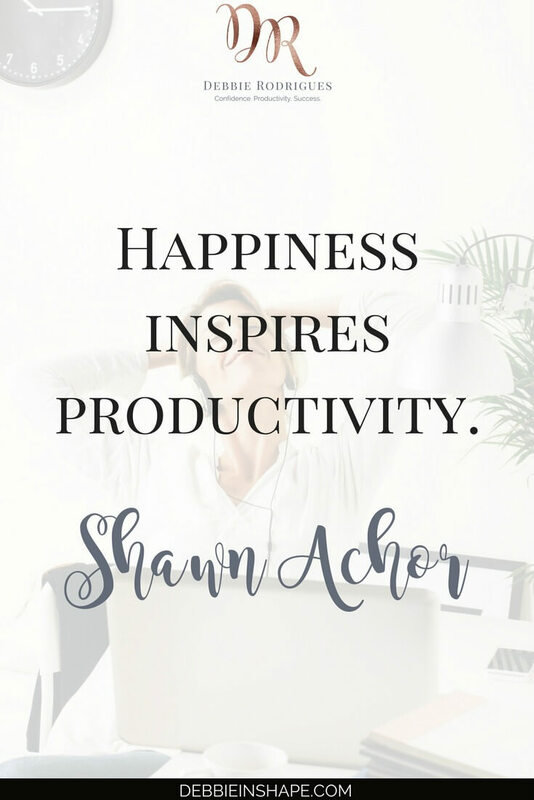 Check these 3 steps to boost your productivity with emotions and change your way you go through your days. When was the last time you made time for yourself? I’m not talking about finding time for new activities. What I mean is really total relaxation. A lot of times, we fall into the trap of thinking that productivity is a synonym of non-stop work, but that’s not right. You’re only efficient when you use your time wisely. There are various ways you can chill out. Find the one that fits your needs and energy levels best, intentionally relax, and get ready for success without overwhelm. 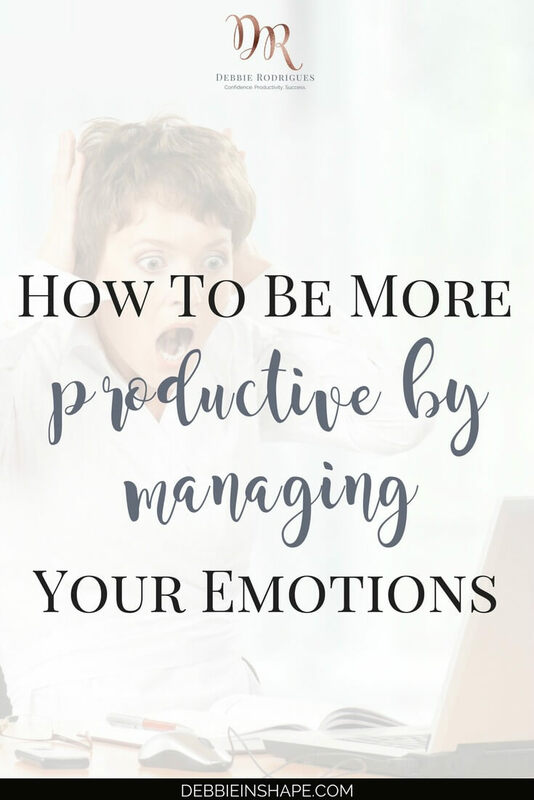 In all the posts above, you can find practical tips to begin managing your emotions to become more productive. Members of my VIP Tribe also have access to exclusive tips in my library. At all times, remember the importance of your feelings on your lifestyle, health, and efficiency. It’s more than feeling happy. It’s about being able to enjoy a meaningful and fulfilling day doing what brings your closer to your Purpose. For support and accountability, join other like-minded planners in the 52-Week Challenge For A More Productive You. Do you pay attention to the way you feel and how it influences your efficiency? 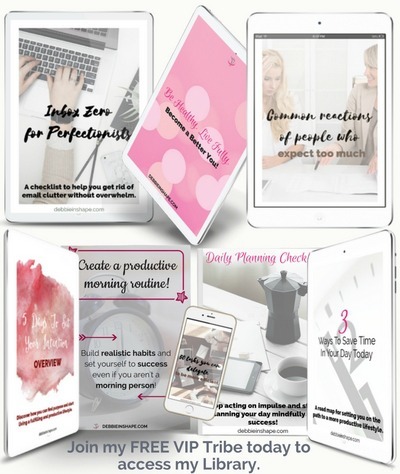 Access exclusive content + offers and receive weekly tips in your inbox to help you create space in your schedule for the things that truly matter to YOU. I'd like to receive more information about products, services, events, news and offers.